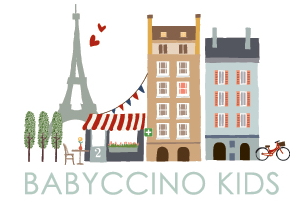 Babyccino Kids was created by three friends who are based in London, Paris and Amsterdam. 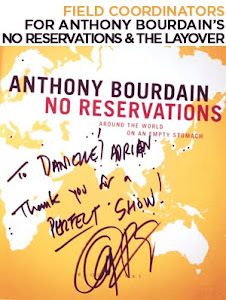 Courtney, Emilie and Esther, with an additional contributor based in NYC, write about restaurants, shops, parks and all kinds of special finds and resources that have been personally visited and tested by them... tried and true. They locate places that feature items such as sweet hand knit sweaters for little ones, hand crafted toys and organic pizza as well as boutique spas, tea rooms, art museums, and beyond. They also add daily info on their site including recipes, craft activities, support for soon-to-be's and has a vast online community for city moms. 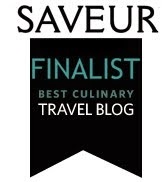 The website also features travel guides for Paris, London, Amsterdam and New York with labeled maps and articles. The Paris guide features some deluxe addresses like a hairdresser that has a créche, playroom with a guardian, called Mum and Babe so mothers can chill and get their hair done while their children are being looked after. Babyccino Kids is sure to be extremely useful for all the international mothers out there.